Pirelli tyres have been around for one hundred years and won their first motor sport event when Prince Borghese Itala won the Peking - Paris race one hundred years ago. 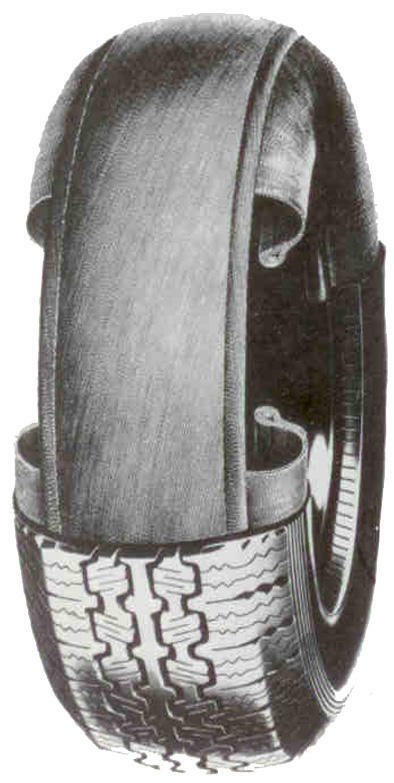 The Pirelli Cinturato was first introduced in the 1950's, and it was the first example of a textile cord braced radial tyre. 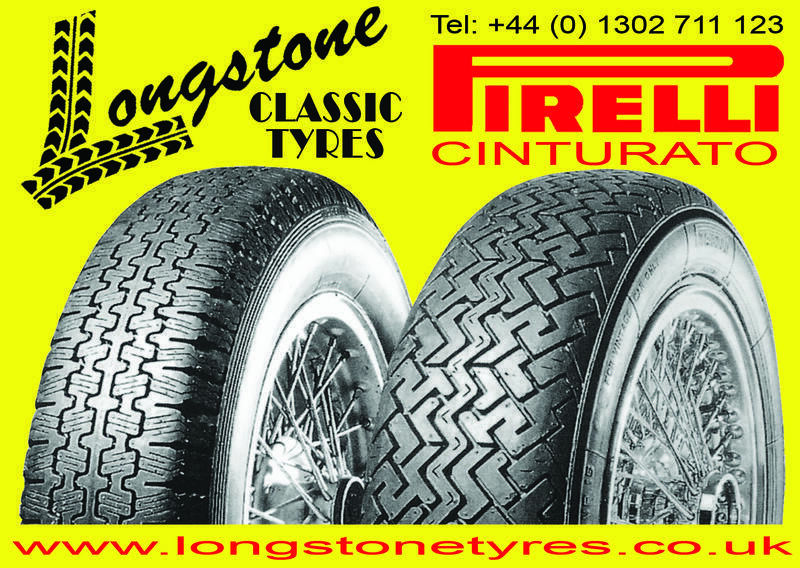 The Pirelli Cinturato quickly became the dominant radial tyre in European GT and sports car racing circles. The Pirelli Cinturato combined unprecedented grip with high-speed capabilities, the Cinturato also gave a supremely comfortable ride. 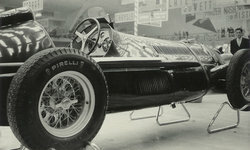 Not surprisingly, the Pirelli Cinturato soon became standard equipment on many of the great Italian marques of the era, including Alfa Romeo, Ferrari, Maserati, and Lamborghini. In the 50’s and 60’s Alfa Romeo built their cars with 400mm wheels, and fitted with the 165R400 Pirelli Cinturato. So Alfa’s 1900, 2000 and 2600 are all fitted the 165HR400. Today Pirelli are the only company that make a suitable H speed rated tyre that is specificaly designed for use on sports cars.